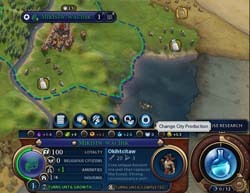 Civilization VI's second expansion, Gathering Storm was announced earlier this year, and will be released in a couple months. It will include modified rules and new civilizations, and I'll certainly be writing some guides for its new civilizations. 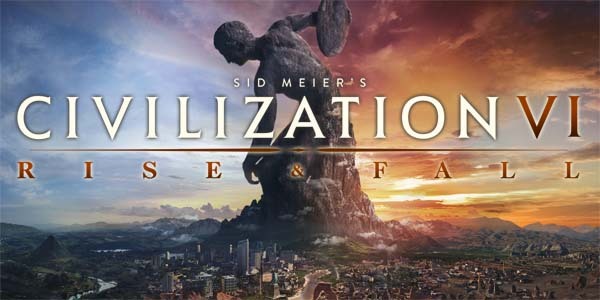 In the meantime, however, I'm going to tackle one more civilization from the previous Rise & Fall expansion. 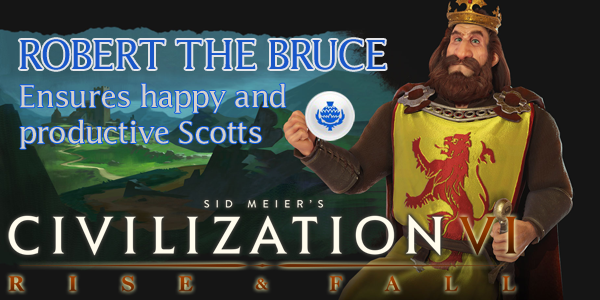 This civilization happens to be the last of the "new" civilizations (a civ that has never appeared in a previous game): Scotland, lead by Robert the Bruce. Scotland is currently a part of the United Kingdom, and makes up the northern third of the British isle. However, Scotland was an independent, sovereign kingdom throughout most of the Middle Ages. The lands of Scotland are shaped predominantly by receding glaciers during the tail end of the last ice age, and the area has been inhabited for over twelve thousand years. The Scottish Gaels strongly resisted Roman encroachment into their territory during the first and second centuries. Their raids on Roman forts forced emperor Hadrian to construct a defensive wall over 117 km long and as tall as 6 meters, that ran almost the entire width of the island. Parts of the wall still stand across England today. After the withdrawl of the Romans, the kingdom of the Picts became known as the kingdom of Alba, which flourished in the 12th and 14th centuries, possessing some of Europe's most influential philosophers. In 1295, when Scotland's King John had refused to fight alongside England's King Edward against the French -- despite Edward having arbitrated the Scottish crown to John -- England and Scotland were plunged into war that resulted in England seizing control over Scotland. In the early 14th century, new Scottish King Robert the Bruce began a 20-year campaign against the English to restore Scottish independence. Victory at the battle of Bannockburn finally restored control of Scotland back to the Scotts, and conflict between England and Scotland continued off and on for many generations before the two countries were united diplomatically in 1707. 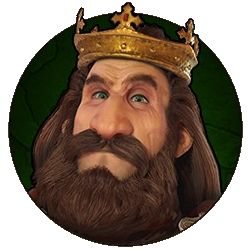 Civilization VI is still a "living game". 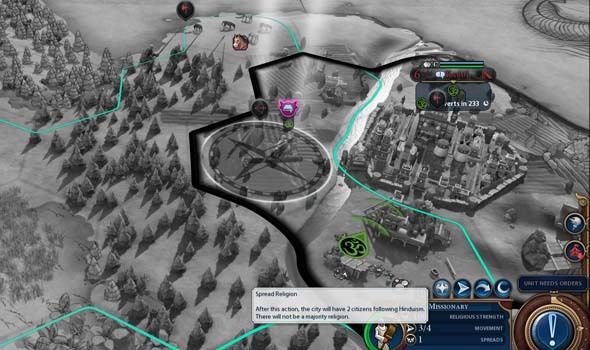 Strategies for the game (and for specific leaders and civs) may change as Firaxis applies balance patches, introduces new features, or expands the game through further DLC or expansion packs, or as the Civ community discovers new strategies or exploits. As such, the following strategy guide may change from time to time. I will try to keep it up-to-date, and will make notations whenever changes are made. I'll also post links in the official 2K forums and CivFanatics, where I'll also report any changes made. If possible and practical, I will try to retain the original content of the strategy for posterity. Scotland is another "world police" civ (similar to Australia). It can also hold its own and can become a technological and/or industrial powerhouse if its citizens remain happy.